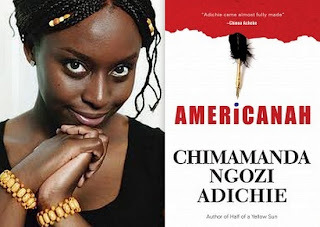 mms plus' woman of fortune hall of fame: And The 2013 Chicago Tribune Heartland Prize Goes To…Chimamanda Adichie! And The 2013 Chicago Tribune Heartland Prize Goes To…Chimamanda Adichie! All she does is winning and there is no way the world won’t know her value. has just won the 2013 Chicago Tribune Heartland Prize for fiction. The Heartland Prize was created in 1988 by the Chicago Tribune Newspaper to award annually, fiction and non-fiction books that are concerned with American issues, causes and worries. “I am very pleased” she concluded.